One of the very best parts of #31DaysofArt each year is the North Carolina State Fair, a first-class, family-oriented entertainment and educational event in the heart of Raleigh. The fair is the largest event in the state, and it offers a variety of artful experiences for all ages and tastes. 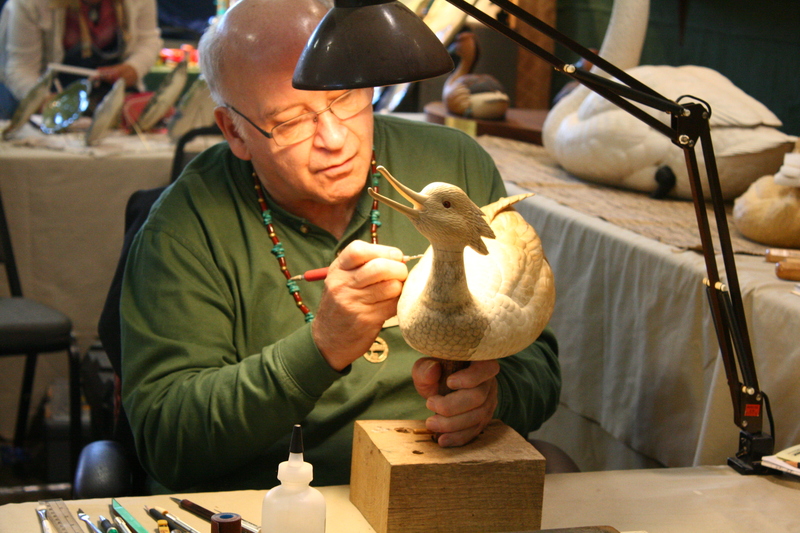 You’ll find artwork that many consider more “crafty,” such as basket making, doll making and woodcarving. However, you’ll also find a lot of what people consider traditional art, such as sculpture, painting, drawing and photography. 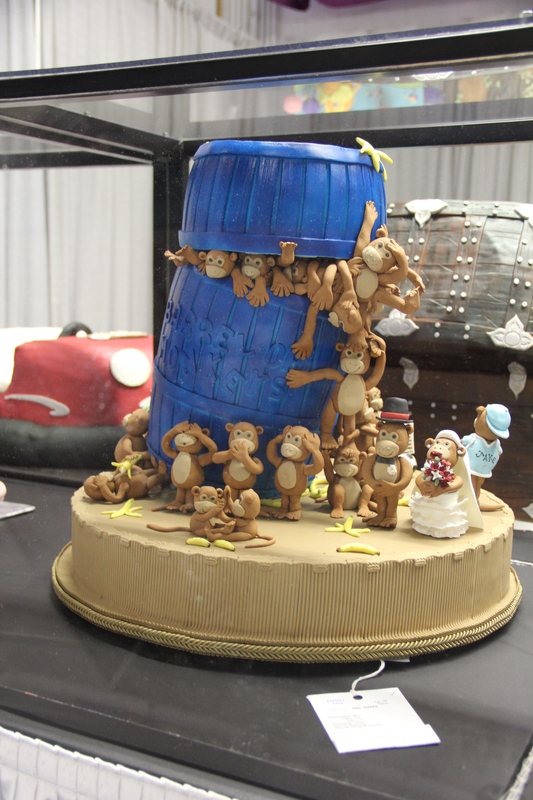 Exhibits attract all kinds of people for all kinds of reasons, from the history of the art form to simple aesthetic pleasure or even curiosity. As one of the most popular and enduring attractions, the Village of Yesteryear features more than 75 artists and crafters creating, displaying and selling time-honored handmade crafts. Held in the North Carolina State Fairgrounds&apos;s Holshouser Building, this exhibit offers fairgoers a great opportunity to get a jump on their holiday shopping with items from all price ranges. 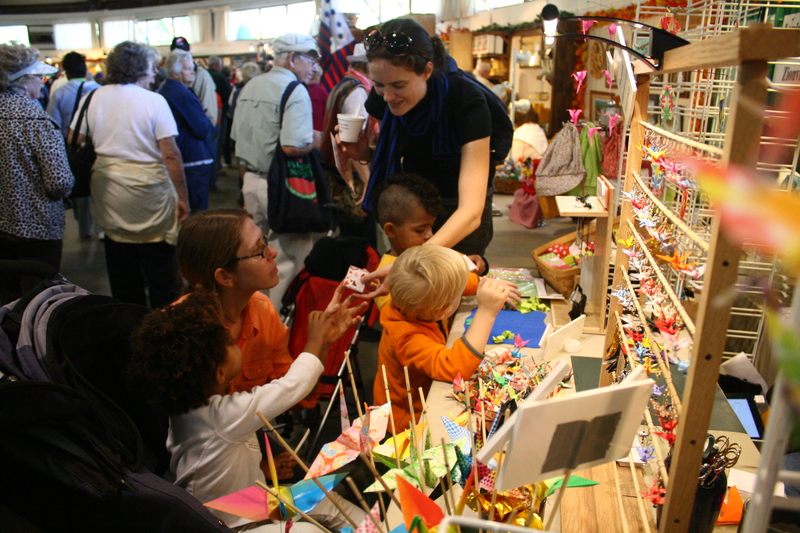 Fair visitors can watch crafters spin wool into yarn, weave yarn into cloth, make rugs, turn pottery, carve wooden bowls and utensils, make split-oak baskets and more. Native American crafts, such as hand-coiled pottery, beadwork and stone carving are also featured. Kids and kids-at-heart can make their own dolls or stuffed toy to take home. There are also a number of artful competitions available for entry, or just to enjoy. Scattergood participated in the fair a few times while in high school. 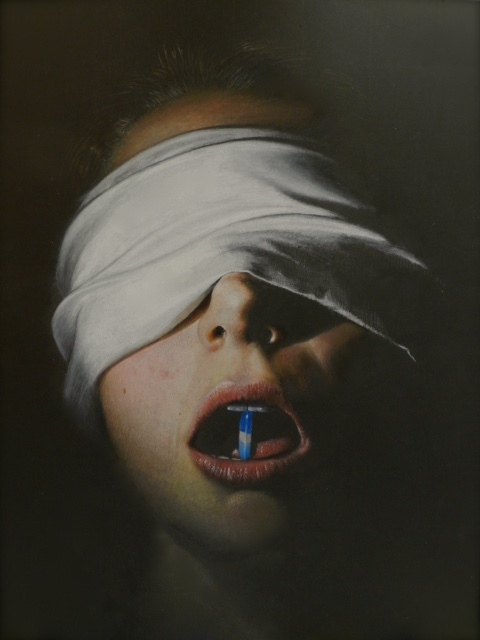 Now as an art major, she wants to show her work as often as possible. 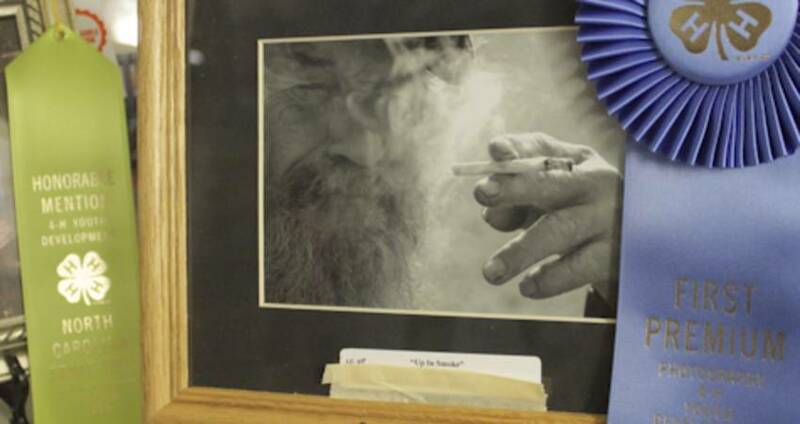 “For me, the North Carolina State Fair was one of the first times I ever won an award for my work. The fair really helped give me that initial push in confidence that led me to consider art as a career–and for me to be able to show my work now as an amateur makes me hope that another young artist-to-be can be inspired by my work to pursue art beyond high school!” she said. You can see Scattergood’s work up close and personal at the fairground’s Kerr Scott Building. Medder said that people who saw older relatives tat love to see crafters tatting. They are awed at the intricacy of the lace and admire the beauty. 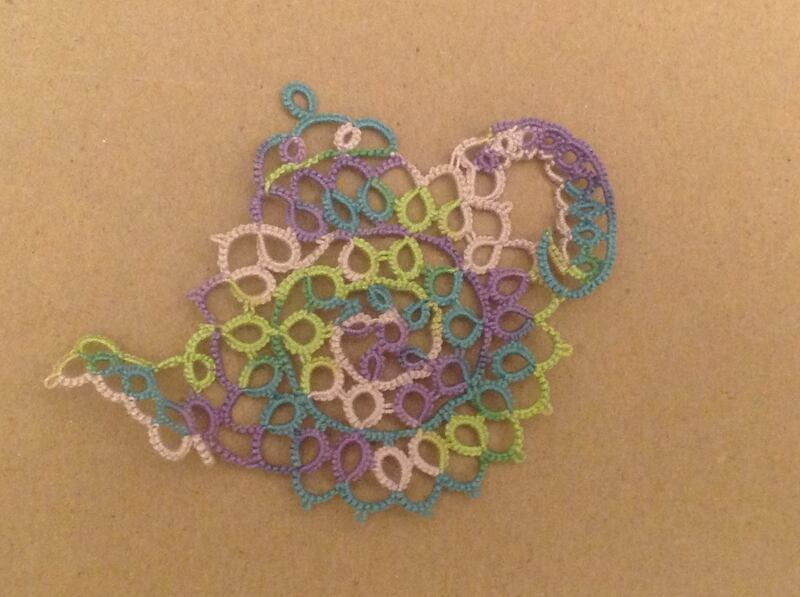 Some are also interested in the history associated with tatting. 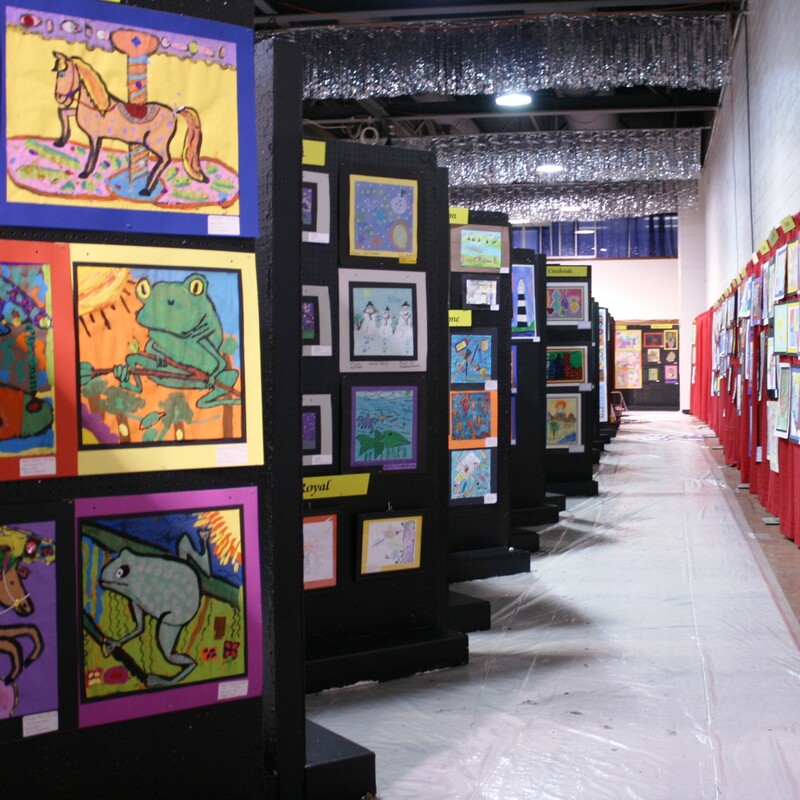 N.C.’s Cheralyn Lambeth has seen a wide variety of arts and crafts exhibits and competitions at the fair over the years, from needlework (cross stitch, embroidery, quilting), to scrapbooking, egg decorating and even LEGO-building. She generally concentrates on the Miniatures section of Handicrafts & Hobbies, submitting dollhouse furniture pieces and/or miniature room boxes. “I would probably call myself a professional crafter in the sense that I work in costume, prop and puppet building for film and television,” said Lambeth. 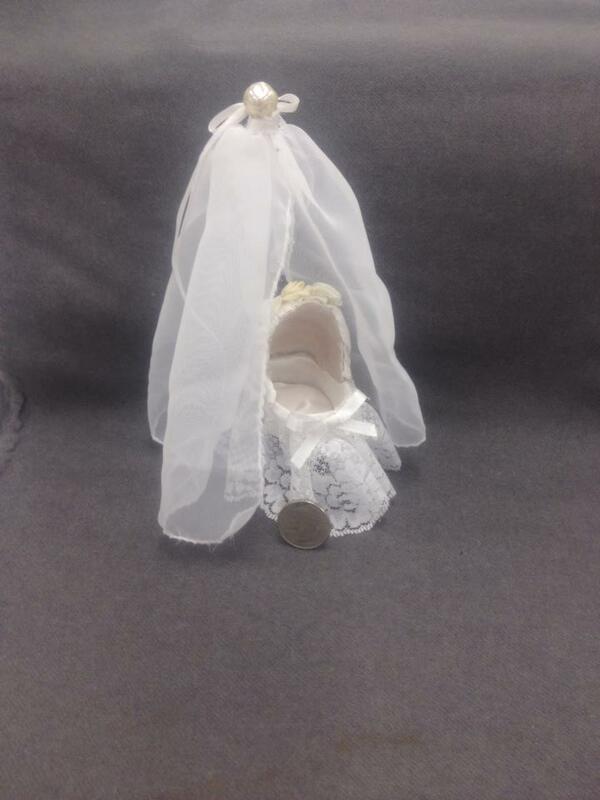 “Dollhouse miniatures, though, have always been a fun hobby of mine ever since I was a child, and I&apos;m always glad when I get the chance to build tiny things in my work as well (for puppets).” She first entered the fair on a whim, and won a blue ribbon for a miniature brass bed. She enjoyed the process and seeing her work on display so much that now she enters whenever she can. 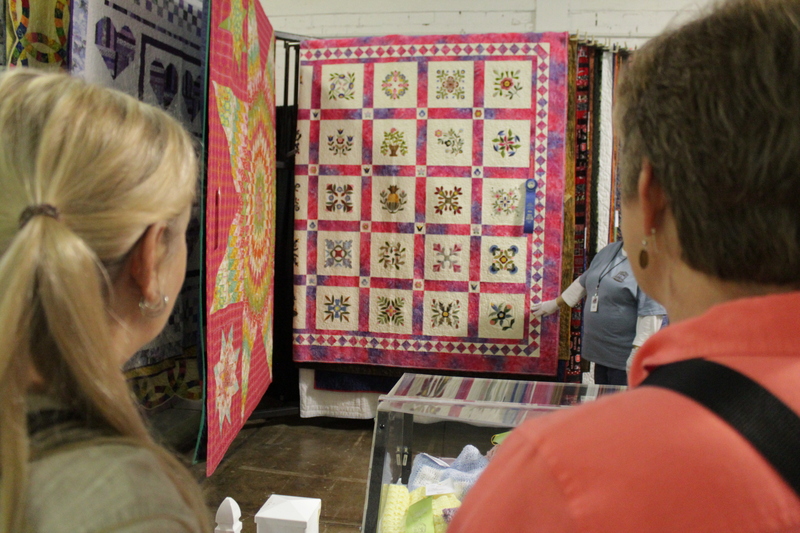 "One of my very favorite things to do at the fair each year is to walk through the craft exhibits," said Cary&apos;s Juliet Jarvis. 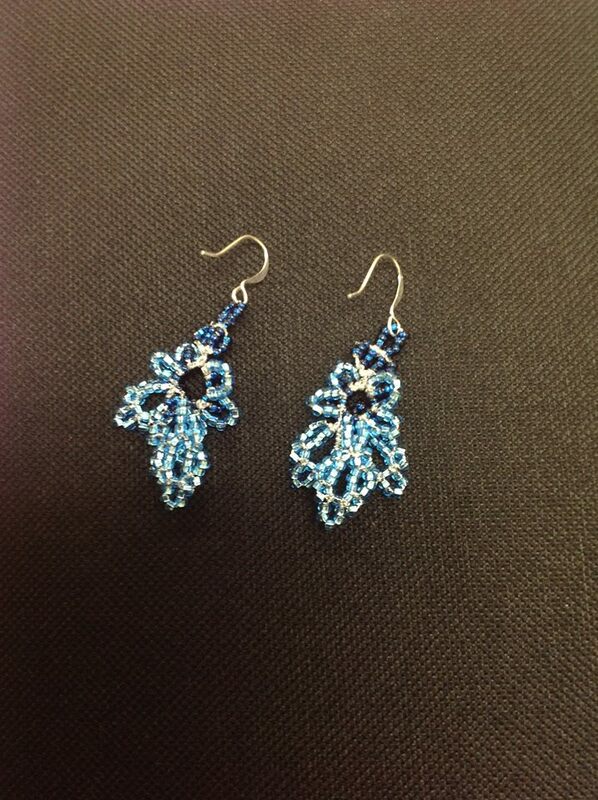 "I am a lifelong needle worker and to see the creativity of other crafters is inspiring. It must be quite a reward for someone who has spent hundreds of hours working on a piece to receive recognition in the form of a North Carolina State Fair ribbon. It also makes me happy to see proof that handcrafting items is still alive and well and being passed down to the next generation." What form of art or crafting are you most interested in seeing? Spend a weekend in Oct. exploring the 31 Days of Art–and hope to see you at the fair! Unless otherwise noted, all photos courtesy of the North Carolina State Fair News Room.